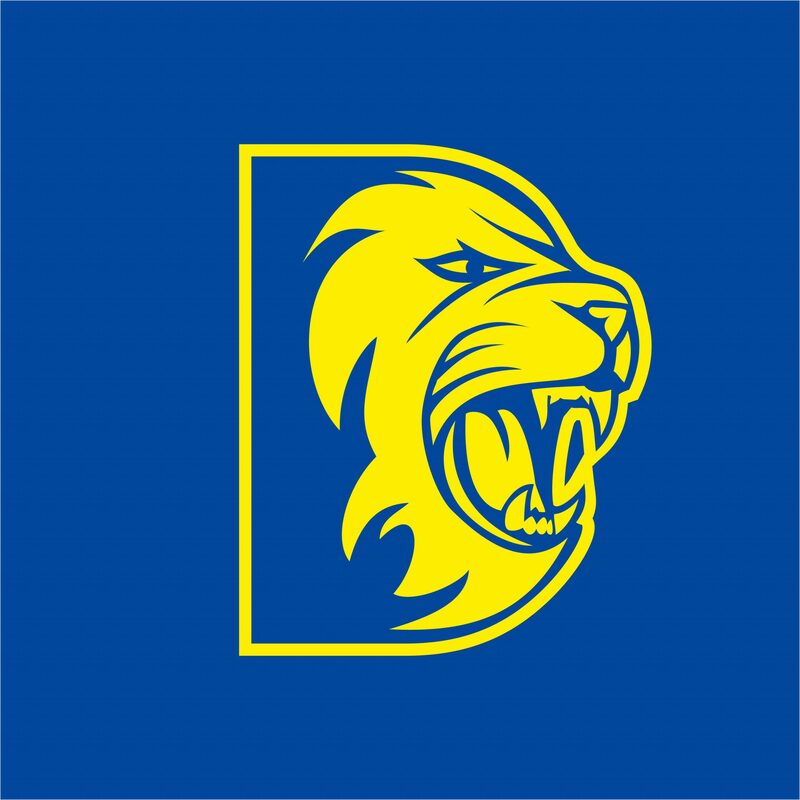 The Durham pace bowler returned stunning figures of 7-39, but the hosts overhauled a target of 183 with 10.3 overs remaining in the Lions’ penultimate match of the tour at the Brabourne Stadium. Onions claimed four wickets in an impressive opening spell, and struck three times in 11 balls after being brought back into the attack, reducing Maharashtra to 160 for eight and arousing hopes of an unlikely Lions victory. However, an unbroken ninth-wicket stand of 23 between Digambar Waghmare and Kishore Bhikane carried Maharashtra home. Andrew Flintoff, who made his comeback from ankle surgery in the win over a Mumbai XI, was ruled out of the game with a stomach bug, and the Lions were dealt a further blow when captain Michael Yardy withdrew with a migraine just before the start. 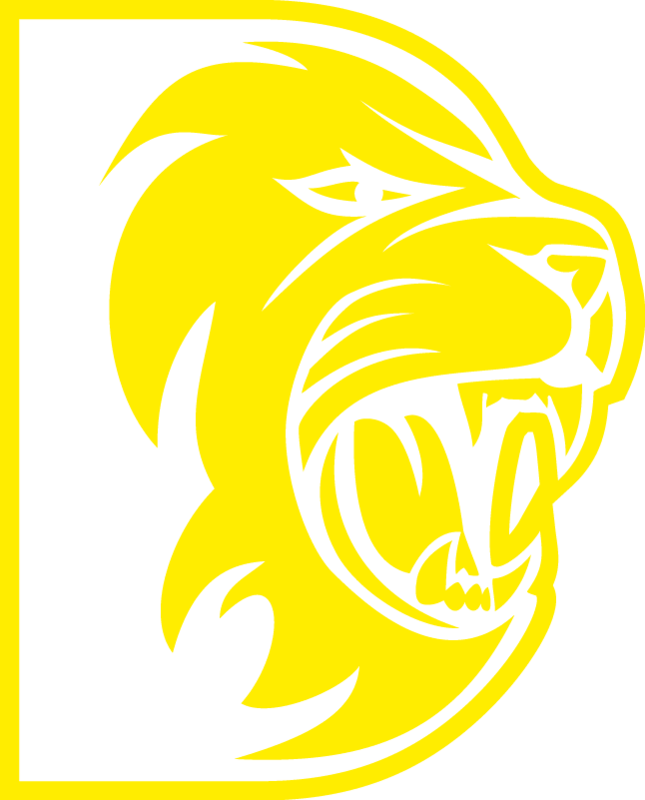 With the toss, which Yardy lost, having taken place, the Lions were forced to bat with 10 men – and they managed just 182 for nine in 45 of their allotted 50 overs. Michael Carberry followed up Tuesday’s century with 67 off 84 balls and Adil Rashid contributed a patient 40, but Jonathan Trott was the only other batsman to reach double figures. Slow left-armer Salil Agkarkar took 3-34 for Maharashtra, and there were two wickets apiece for seamer Samad Fallah and leg-spinner Waghmare. The Lions round off their month-long tour on Saturday with a one-day encounter against Saurashtra at the same venue.